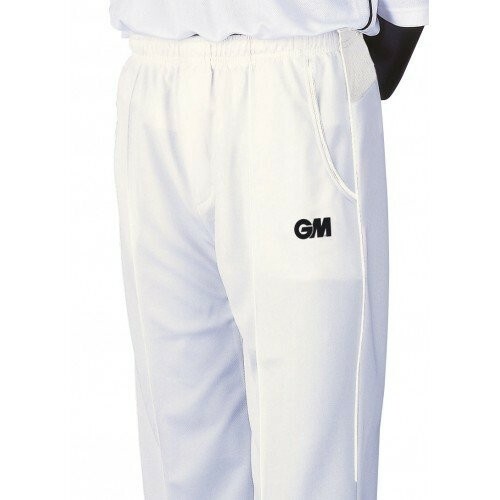 RETURNING: The Gunn and Moore Premier Cream Cricket Socks. 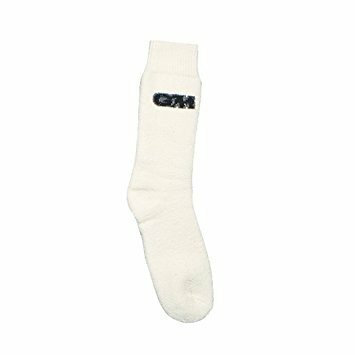 A tough, resistant cricket sock ensuring your feet feel comfortable when entering the cricket field, irrespective of your position. 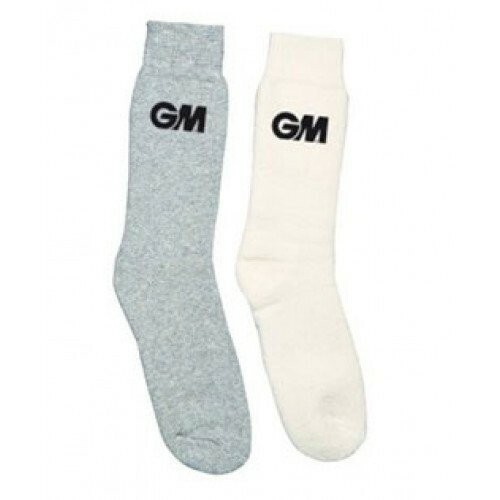 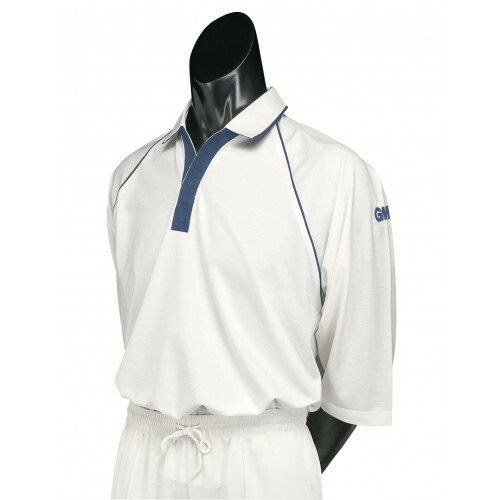 Gunn & Moore Premier Cream Cricket Socks are thick, traditional cricket socks that are durable enough to last you many seasons.